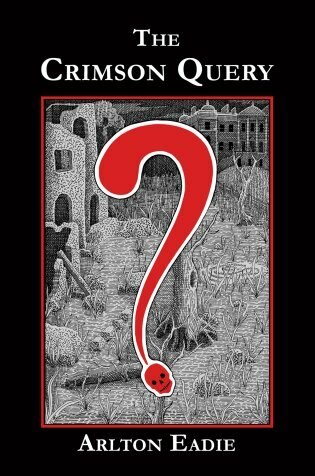 Detective-Inspector Lee Norton is still at sea when he gets a coded message saying he's needed to stop the machinations of a villain known as the Crimson Query, who leaves a terrifying red question mark as a sign of his evildoing. Then just before he lands in Britain he gets another message suggesting that for his health, he stay far away from the Crimson Query. This sounds like a mystery by Arlton Eadie, author of the Dancing Tuatara Press title, Trail of the Cloven Hoof.